If you’ve never found yourself at The Mining Company (TMC) in Dallas, Texas on a Tuesday night, you are A.) probably the only one; and B.) missing out big time. 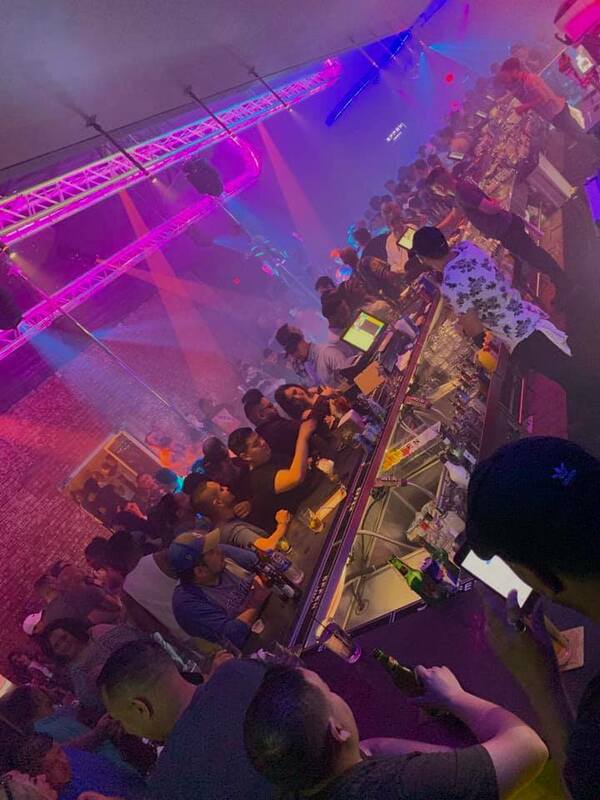 Noted as the “Best Gay Male Entertainment Venue in Dallas,” TMC is open for happy hour aficionados and into-the-night partygoers every day except Monday (a girl’s gotta sleep). But ask any of the regular patrons and Tuesday is the newFriday. Lovingly referred to as Trashy Tuesday, the patios at TMC have become a must-see destination and are the place to be…and be seen. But last night was no ordinary Trashy Tuesday. In fact, it was anything but trashy. The long-awaited remodel of the Main Bar finally pulled back its curtains for the ultimate reveal and left everyone (and we mean everyone) completely gagged. 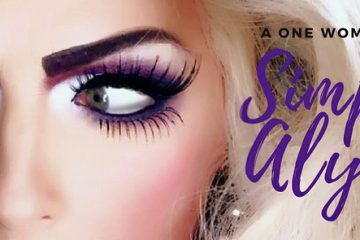 We caught all of the action last night at a VIP Preview Party and honey, it was fierce. 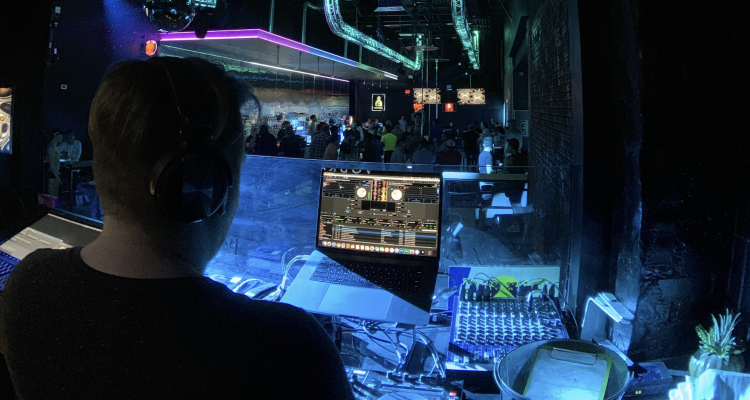 Readers Voice Award winner and Resident DJ Mateo was spinning killer beats to an enthusiastic crowd of longtime patrons well into the night, as potential first-timers marveled at the Vegas-like light & video show. This place feels huge!The super elevated ceilings added incredible volume to the space, and as in most cases, the bigger the better. They’ve created an ambient paradise.The hyper-color liquid light installations rival some clubs we’ve seen on the coasts. Easy access.Perhaps one of the most impressive additions is the new double glass doors that provide direct access to the front patio. Just in time for summer! The Main Bar remodel at The Mining Company is the second installment of a four-part overhaul to pump some eccentric energy into the longtime “gayberhood” staple. 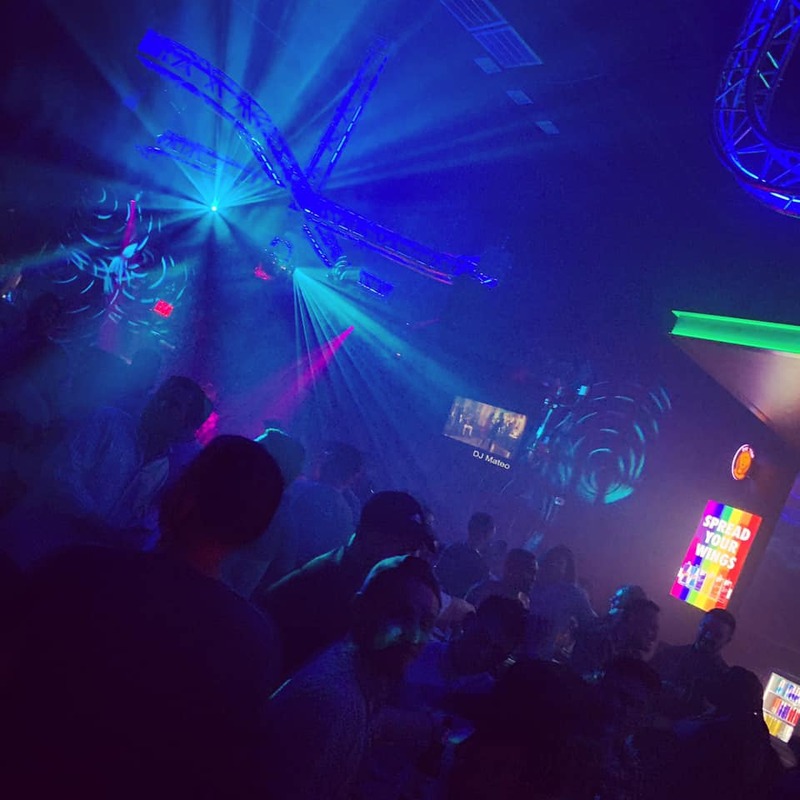 TMC has long been the anchor in the Oak Lawn gay neighborhood for dance beats, late night cocktails and dancer eye candy. Rumor has it that the side bar is next on the list for an update, followed by front patio re-do (much like the back patio which is uh-maz-ing). Whatever the case, we are all the way in and look forward to seeing what’s next. TMC is located at 3903 Cedar Springs Road, and their hours of operation are Tuesday through Sunday from 3:00 pm to 2:00 am.